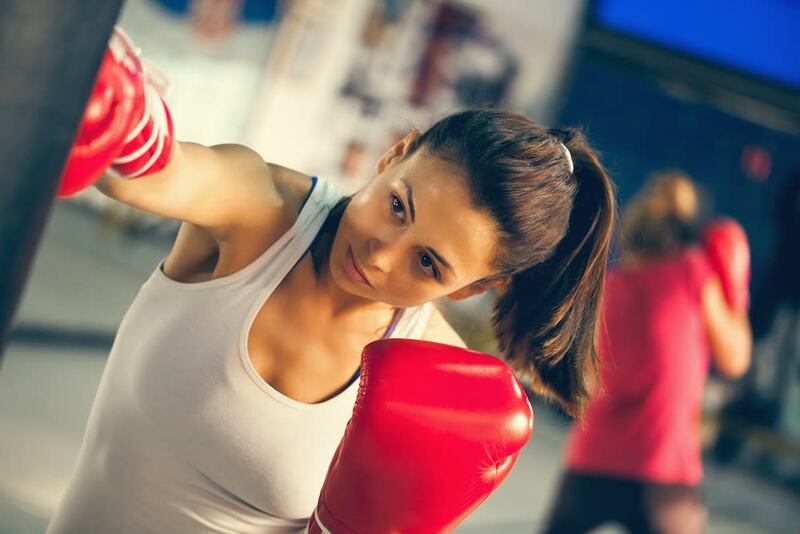 At Breakthrough Martial Arts, we are proud to offer men, women, and children all across Rego Park the chance to challenge themselves, learn effective self-defense skills, and stay active like never before. 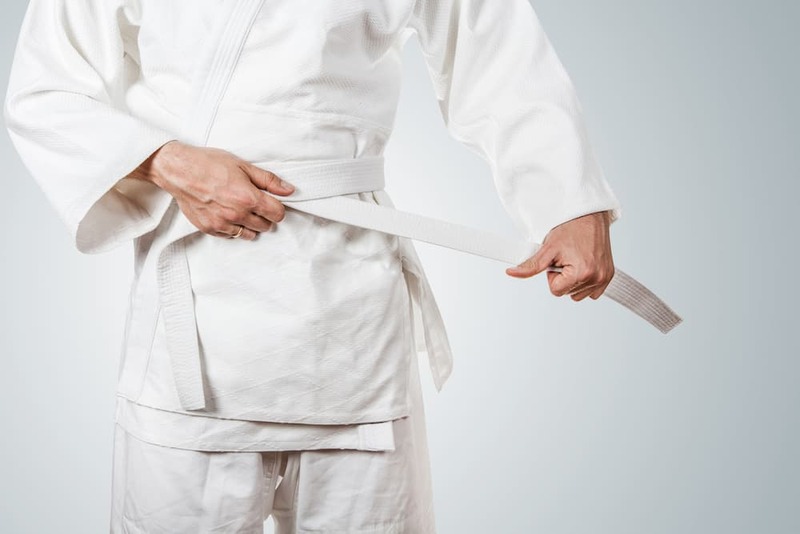 Our martial arts training is designed to help people learn one step at a time, using our professional coaching and supportive environment to see long-lasting results in no time. 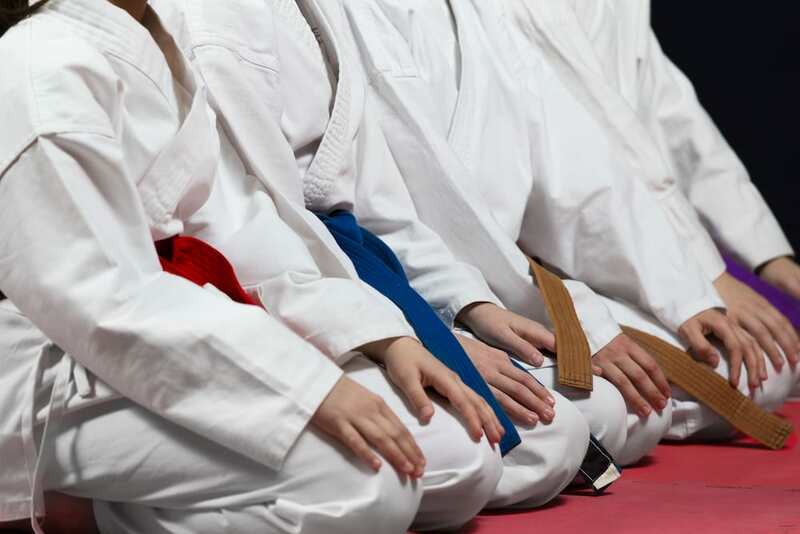 Whether you're looking for total-body fitness training, traditional self-defense skills, or incredible character development in your child, we have the answer. Come see us in Rego Park today or simply fill out the short form on your screen to learn more!